AppleCheeks One Size Envelope Cover fits most babies 6-35+ pounds! 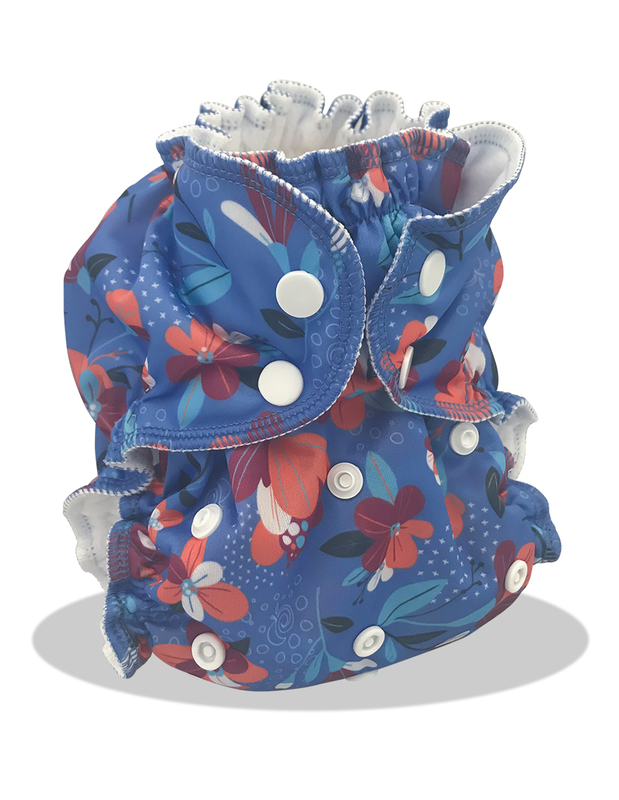 AppleCheeks One Size Envelope Cover - A Fan Favorite Just Got Better! The AppleCheeks Envelope Cover is now available in One Size! The AppleCheeks original envelope cover was previously only available in a sized option. 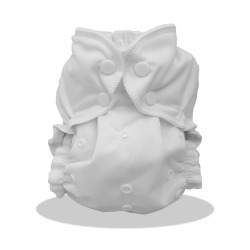 Size 1 designed for babies 7-20 lbs, and Size 2 for approximately 18-40 lbs. 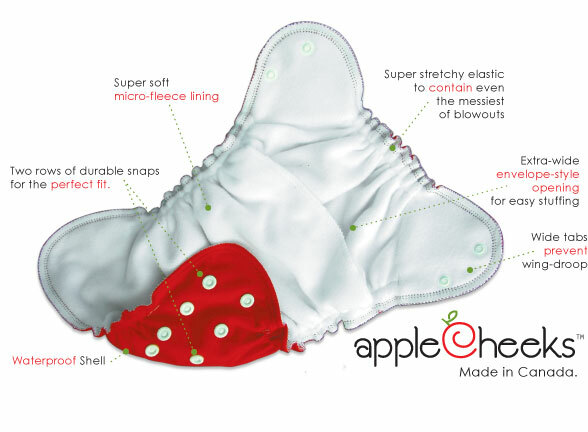 The AppleCheeks team has now developed a one size diaper option for their fans! 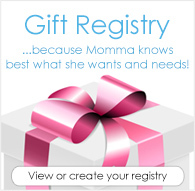 This envelope cover is designed to fit most babies weighing 6-35+ pounds! Those ruffles hold everything in! We never have blowouts or leaks with these diapers. Not for us... at all. 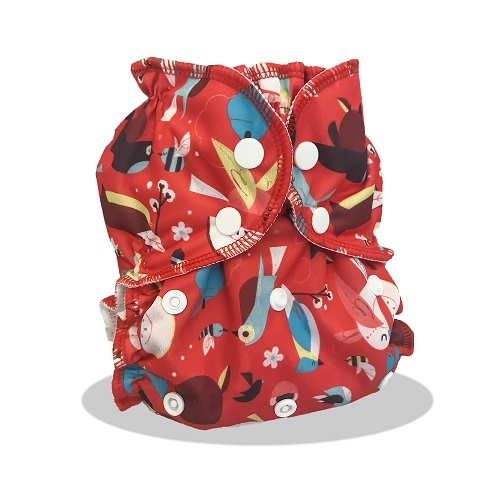 I just recently purchased my first OS AppleCheeks diaper and it is definitely love. I am able to get such a trim fit, yet still customize absorbency. I will absolutely purchase more. 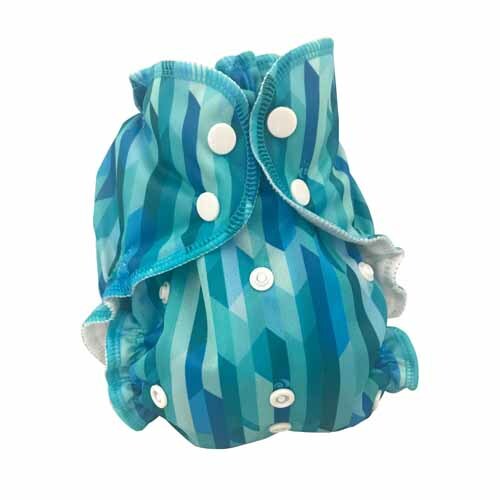 I liked these covers best for when my baby outgrew her size 1 Applecheeks, but size 2s were still too large. I don’t believe these will fit as long as size 2s will and am worried that my child will outgrow these before she is done with diapers. Because of this I don’t consider them a true one-size.